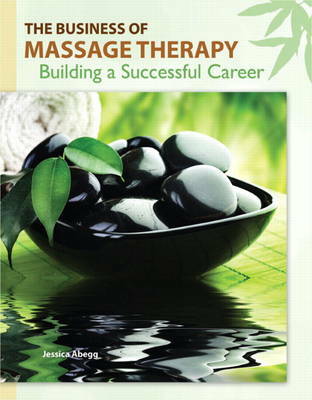 This is the premiere guide to managing a successful massage career and running a successful holistic business. Written by veteran massage therapist and holistic business coach Jessica Abegg (LMT, MBA, MSIB), this visual, hands-on book contains all the tools readers need. It focuses on both practical concerns (such as finance and legal organization), and intangible elements of success (reflection, balance, and self-care). It also includes vital information on marketing and the Internet: knowledge often absent in the high-touch, low-tech world of massage. Throughout, it reflects the growing recognition that it is urgently important to help practitioners manage businesses and careers more successfully, as reflected in the inclusion of Business Practices in the new Massage Therapy Body of Knowledge.